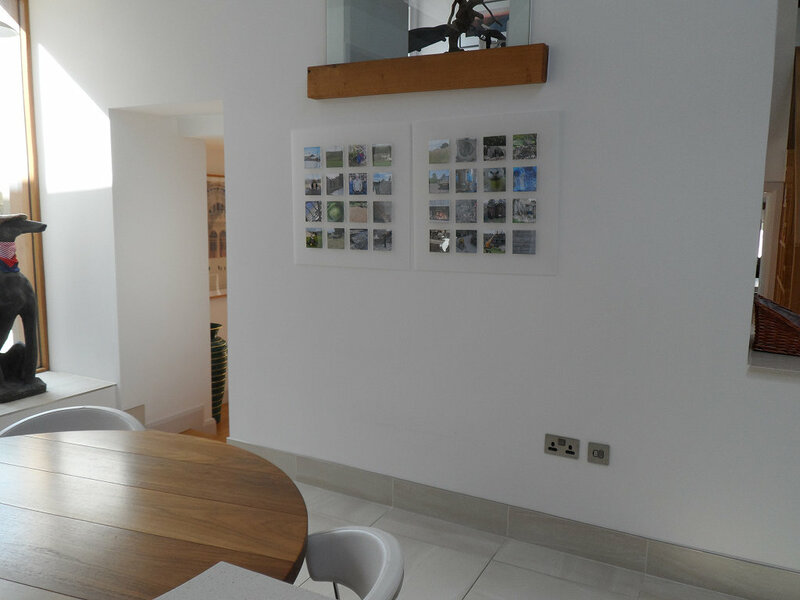 There is power and an aerial cable behind the plasterboard (it is dry lined) where two mosaic pictures are hanging. This is for a TV that someone else might installed. I am not exactly sure where the cables are, however, you can see the switch for the power next to the double socket lower on the wall.